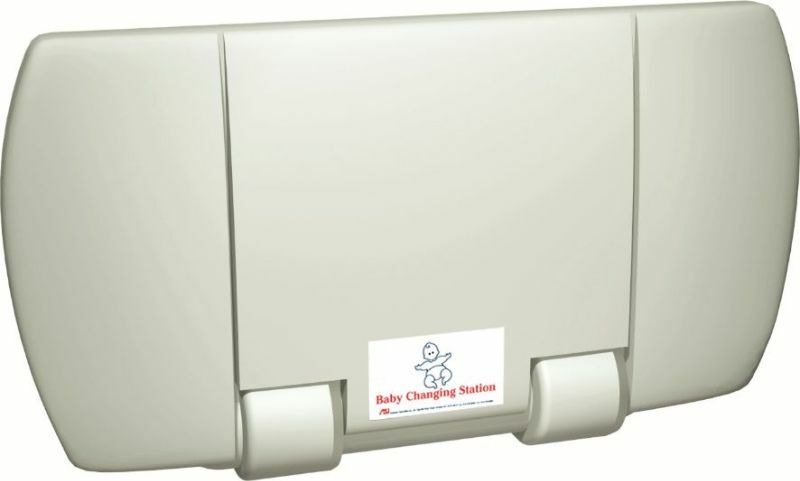 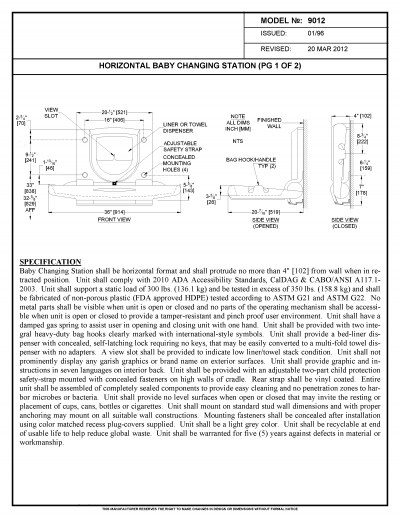 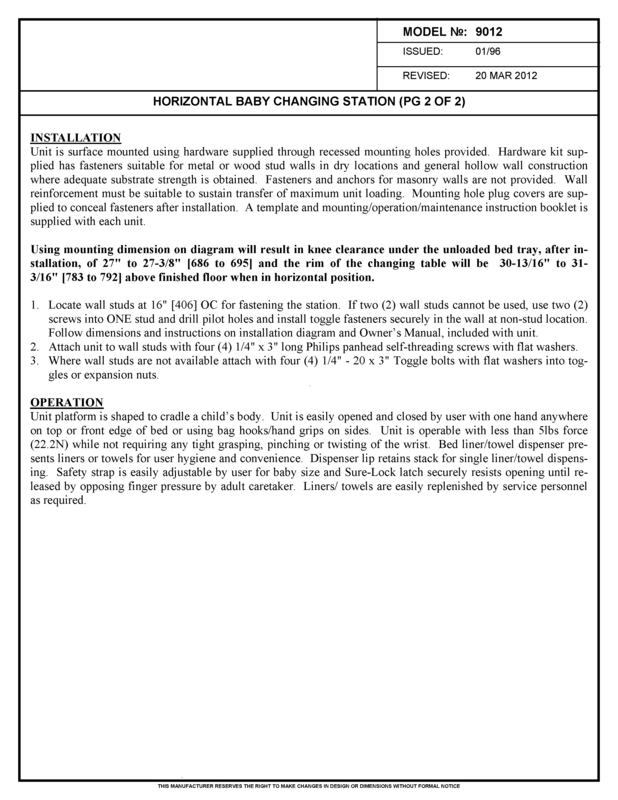 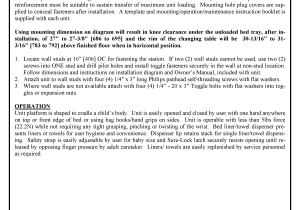 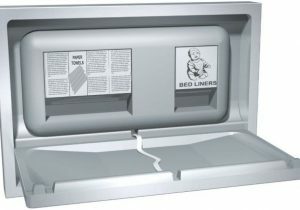 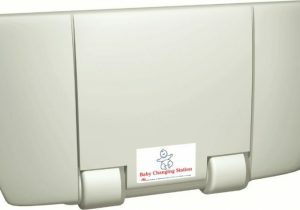 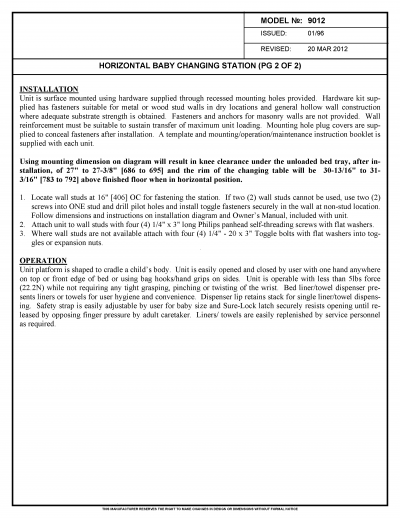 Sturdy surface mounted beige polyethylene baby changing table. 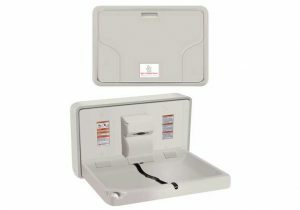 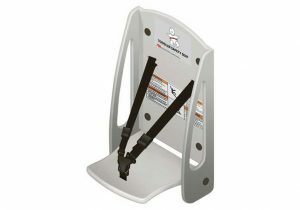 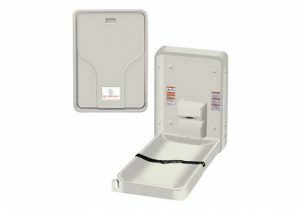 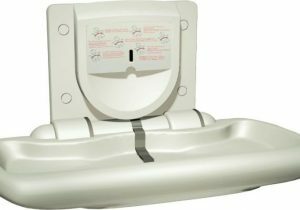 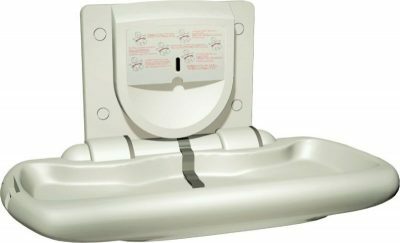 Comes with safety straps, built in dispenser for table liners, and convenient hooks for diaper bag and purse. 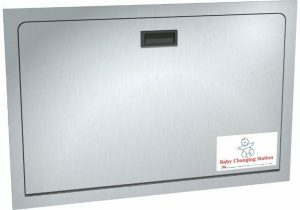 Modern styling and over-engineered safety features make this changing table a terrific value. 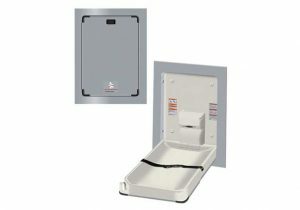 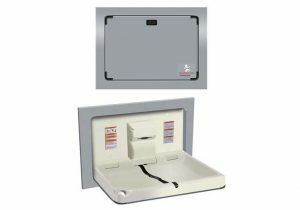 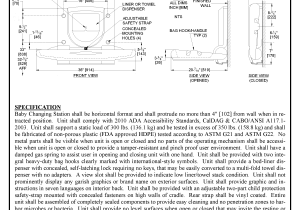 Includes hardware to mount to wood or metal stud walls.